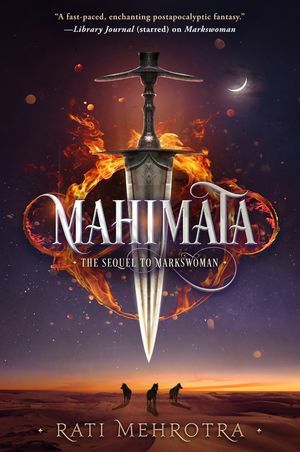 Born and raised in India, Rati Mehrotra makes her home in Toronto, Canada, where she writes novels and short fiction and blogs at ratiwrites.com. 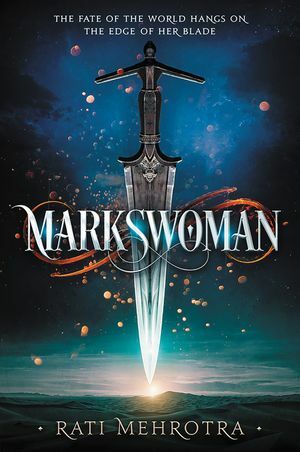 Markswoman is her debut novel. Find her on Twitter @rati_mehrotra.